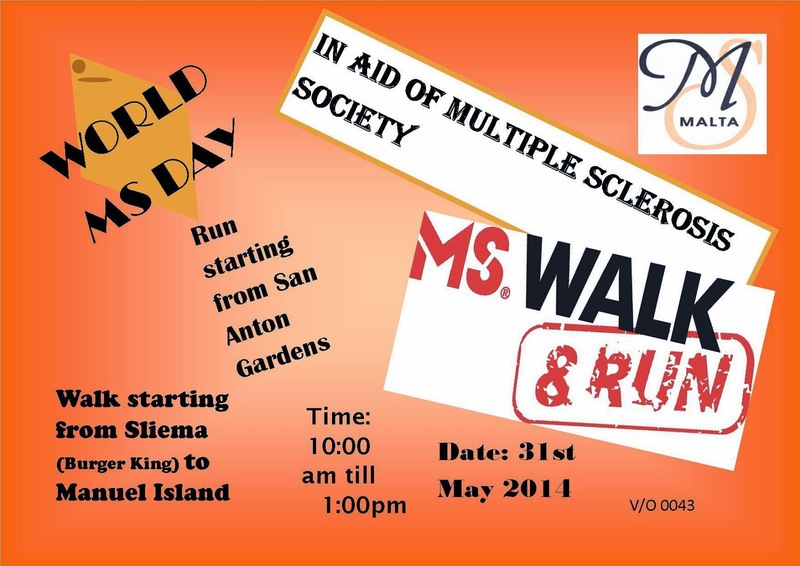 Zminijietna Voice of the Left expressed its support for the Multiple Sclerosis Walk which will be held tomorrow Saturday 31 May. "We support this walk and call for increased State assistance to persons with Multiple Sclerosis through universal welfare, social inclusion in all walks of social life and investment in health services, research and education"
Żminijietna said that “Monsanto represents the GMO industry which should be opposed for various reasons. Żminijietna will be participating in the March Against Monsanto on Saturday 31st May in Valletta, together with other NGOs. Żminijietna said: "GMO corporations are carrying out irreversible processes on agriculture. Besides, cross-contamination from one GMO field to another can take place. These corporations have not managed to prove that there is no long-term damage on humans and the ecology". "The GMO industry is increasing the exploitation of farmers, by making them fully dependent on material required for GMO production in the process. This comes at the expense of food diversity and autonomy of farmers on the land in which they work. Class inequality increases through GMO production". "Through GMO production, agricultural land is used for profit maximisation of a few transnational corporations. Such corporations fuel the capitalist system and neo-liberal policies which are resulting in global inequalities and hunger". TTIP Discussed in Malta: What is the position of Maltese EP Candidates? 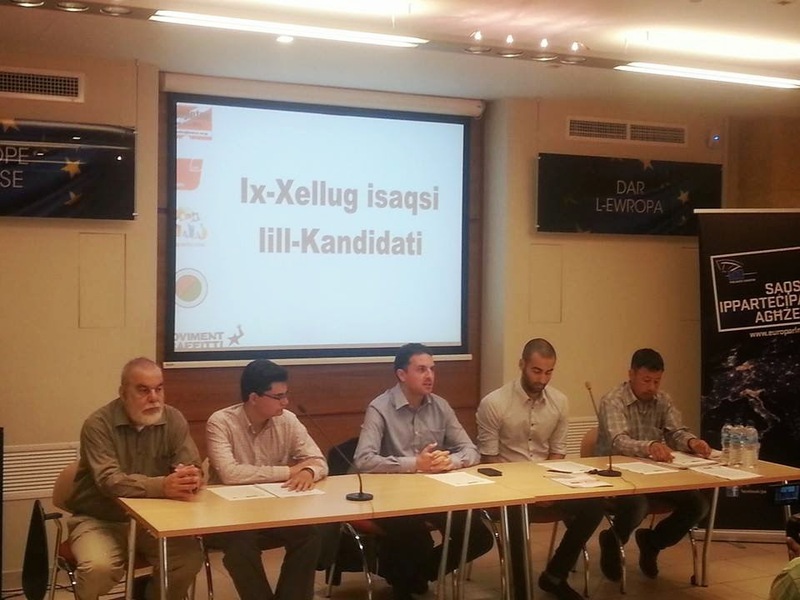 In relation to a seminar organised by the US Embassy and the American Chamber of Commerce in Malta, Leftist NGOs asked Maltese MEP candidates to state whether they disapprove of the TTIP process. Żminijietna - Voice of the Left, Alliance against Poverty, General Workers' Union Youths, Moviment Graffitti and Association of Federative Socialists said that the Transatlantic Trade and Investment Partnership (TTIP) between the EU and the USA should be subject to an impact study, to a democratic discussion in the European Parliament and within civil society, and to full transparency before proceeding. It should also be subject to a referendum. Within the EU various protests are being held against the TTIP, with a recent protest in Brussels resulting in arrests and repression towards peaceful activists. "The Maltese Left organisations join the wave of protests in Europe against austerity, neo-liberalism and anti-democratic decision making, and we ask Maltese MEPs to declare their position on the TTIP". "If approved as being proposed, the TTIP will have a huge impact on policy matters across the two economic blocs, paving the way for increased big business dominance and commercialisation For this reason we urge Maltese EP candidates to declare their position on the TTIP". "We are opposing what is being proposed, namely, lower standards to the detriment of public health, public security, workers' and consumers' rights and environmental protection. The TTIP should not be allowed to transfer regulatory competence from democratic institutions to unelected technocratic institutions". "We are opposing the liberalisation and privatisation of public services such as health, culture, water, social services and education. Political autonomy on cultural productions, educational activities and local policies should not be compromised to satisfy the needs of big business". The Seminar organised by the US embassy will be held on 22nd May at Malta Enterprise in G'Mangia, at 3pm. In a public debate with Maltese EP candidates held in Valletta, Leftist NGOs expressed their support for the call for another Europe, based on a social and ecological model. "In a context of austerity and precariousness, which are being imposed by the European troika, and in a context of increased Euroscepticism, inequality and xenophobia, we call for the construction of another Europe, based on a social and ecological model". "The EU should increase public expenditure and halt the process of privatisation and liberalisation of essential public services. EU funds should be based on social needs, and the imposition of austerity measures tied to such funds should stop and, all EU treaties should have social and environmental protocols”. "All workers, irrespective of employment and nationality, should have full access to social programmes offered by national Governments, and to the same conditions and wages offered to other workers who work in the same country or region". "The EU should have clear targets against climate change and these should be integrated in all aspects of EU policy". "The constitutional neutrality of EU member states with this status should be respected, and the militarist European External Action Service should be opposed, especially since it is not accountable to European and National parliaments". "The Transatlantic Trade and Investment Partnership (TTIP) with the USA should be subject to an impact study and to a democratic discussion in the European Parliament and within civil society, and to full transparency before proceeding. 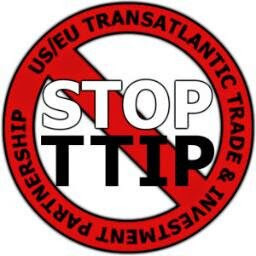 We oppose the way the TTIP is being proposed as it will lead to increased liberalization and privatization of public services". "The concept of Fortress Europe should be replaced by policies based on responsibility sharing, anti-racism and anti-imperialism". 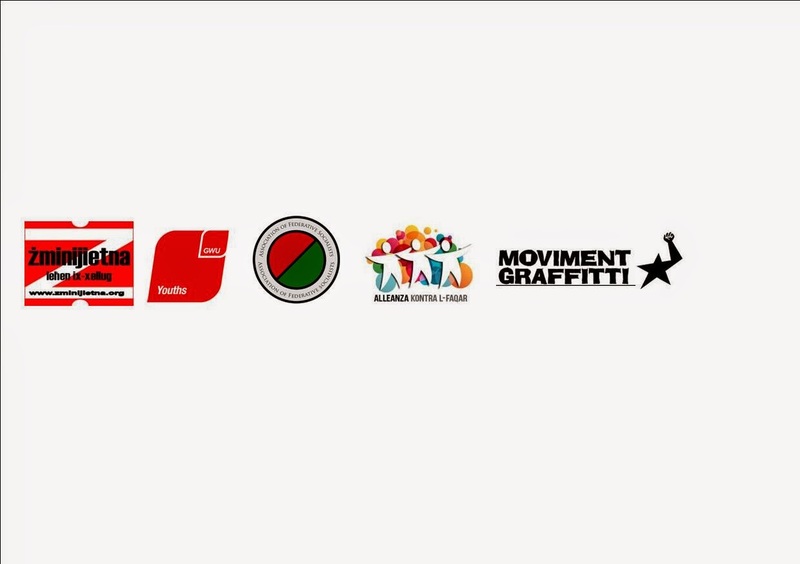 Political parties were invited to send MEP candidates to participate in the debate. Ivan Grixti (Partit Laburista), Ivan Grech Mintoff (Alleanza Bidla) and Jean Pierre Sammut (Alleanza Liberali) participated in the debate. "The TTIP should not result in lower standards to the detriment of public health, public security, workers' and consumers' rights and environmental protection. It should not transfer regulatory competence from democratic institutions to unelected technocratic institutions". "The TTIP should not allow the liberalisation and privatisation of public services such as health, culture, water, social services and education, and it should not reduce political autonomy on cultural productions, educational activities and local policies". 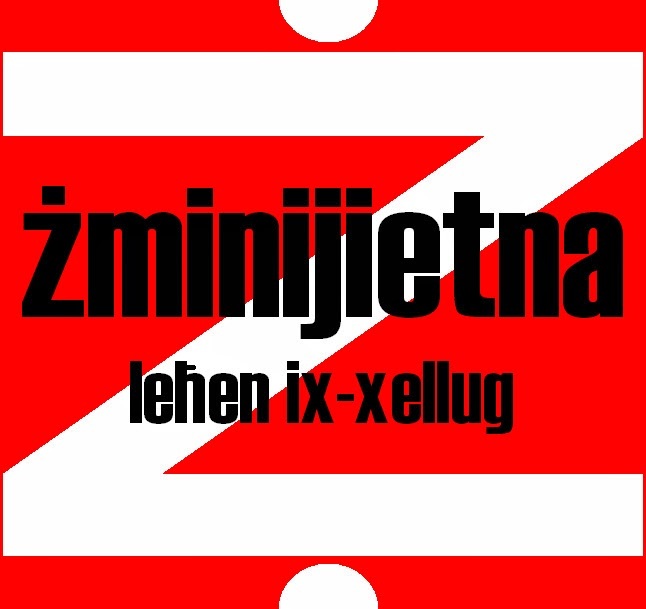 Żminijietna - Voice of the Left expressed its concern regarding shortages of certain medicines. The Leftist NGO said that the State should play a stronger role to ensure availability of such essential products. "As regards the importation of medicinal products, we believe that direct government importation of essential medicinal products, should take place, without restricting private businesses from also importing them. This will reduce the risk of having shortages of essential products". "The State would be playing a social role whilst also avoiding price-fixing and cartels by big-business pharmaceutical companies. Government can also consider the importation of equivalent products by smaller companies not involved in cartels, and which can then participate in the Pharmacy of Your Choice Scheme". Available medicinal products should remain a chief characteristic of Malta's public health services, added Żminijietna. Additional floors should be subject to studies– Żminijietna. In reaction to the new proposals concerning Hotel-Height Adjustment Policies, Żminijietna - Voice of the Left said while it agrees in principle with the upgrading of the tourism sector, this should be sustainable and environmentally-conscious. 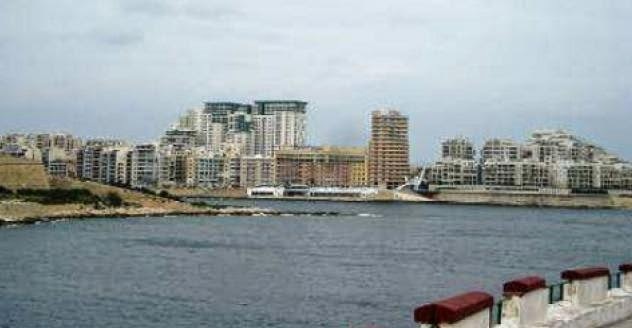 "In the past decades, Malta was characterised by uncontrolled development rather than sustainability. This led to the closure of hotels, which were subsequently converted into apartments or which were left vacant. Tourism policies should not promote such unsustainability, and should not encourage speculation". "Żminijietna appeals for a holistic national strategy which, prior to granting permission for two additional floors, should study whether this is required. Such studies should incorporate social, environmental and economic impact assessments and should give due importance to concepts such as residents' rights, open spaces, water consumption and solar rights". "If it transpires that there is need for two additional storeys, this should be allowed only in areas which are exclusively touristic, and not in areas charactersied by residential zones. Besides, development applications for enlarging and building of new hotels in outside development zones should be suspended,” stated Żminijietna - Voice of the Left . Żminijietna - Voice of the Left said that this year Workers' Day should serve as a rallying call for a Social Model in Malta and the EU. "Government should legislate for an increase in the national minimum wage, equivalent to 60% of the median wage. This will have a positive effect to alleviate workers with low income and the working poor to have a better quality of life, whilst help increase demand within the economy. At the same time we welcome various policies being introduced by the Government which improve the work-life balance. A clear example of this is universal childcare centres and extension of summer school services". 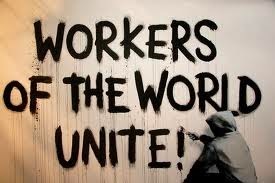 "We believe that the Government should introduce legislation that prohibits precarious employment. We support the call made by the General Workers' Union whereby workers employed by private contractors for public services should receive identical salaries and conditions as public service workers. We also support the call made by GWU that private contractors with collective agreements should be given preferential treatment in public tenders. These two proposals should also apply for local council tenders". "We also support the call of FORUM, which represents 12,000 workers, to have equal rights as other Unions in State fora, consultation and procedures". 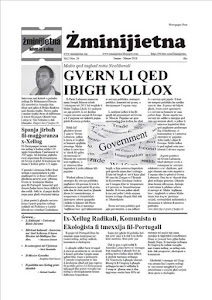 "Given the proximity of the European Parliamentary elections, Żminijietna - Voice of the Left, Anti-Poverty Alliance, GWU Youths, Moviment Graffiti and the Association of Federative Socialists have proposed a Left Manifesto with other NGOs with clear policies related to the European Parliament and which propose a social model rather than neo-liberal austerity imposed by the EU Troika. 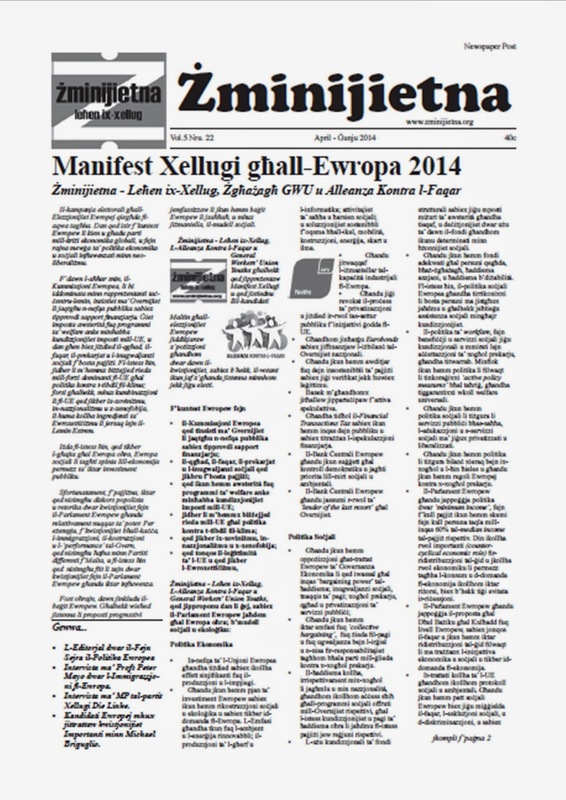 Malta requires a leftist critique of the current EU policy model".